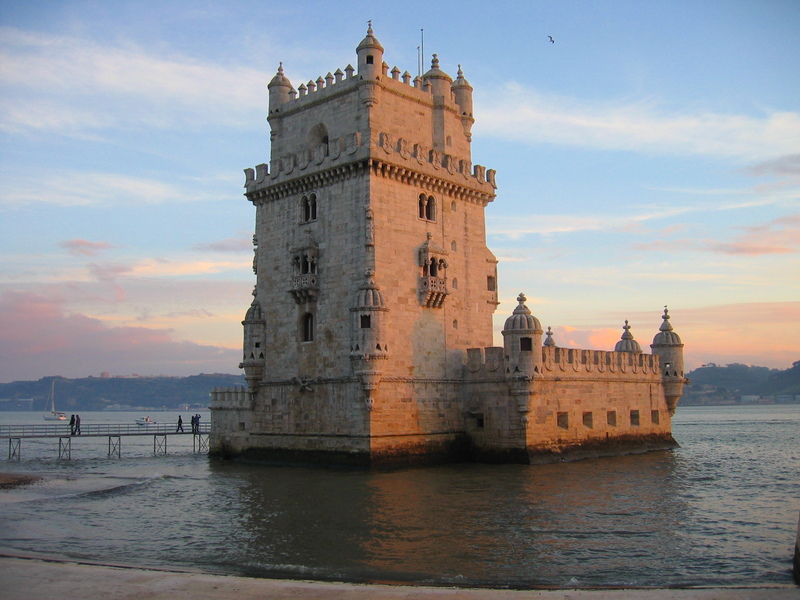 Lisbon, the biggest city of Portugal, have beautiful panoramas and many things that you can do and see: for this reason it became one of the most visited capital cities in Europe. Even if the yellow tram is one of Lisbon symbols, using the metropolitan is a fast way to go to the others most touristic places of the city like the "Marquês de Pombal" square, the "Rossio" square or the "Bairro Alto". Actually, this last suggestion is one of the main zones where the Lisbon people have fun, with tight streets composed by many small bars where you can hear some songs of Fado, the typical portuguese music style before joining the crowd that fills in the Bairro Alto streets!